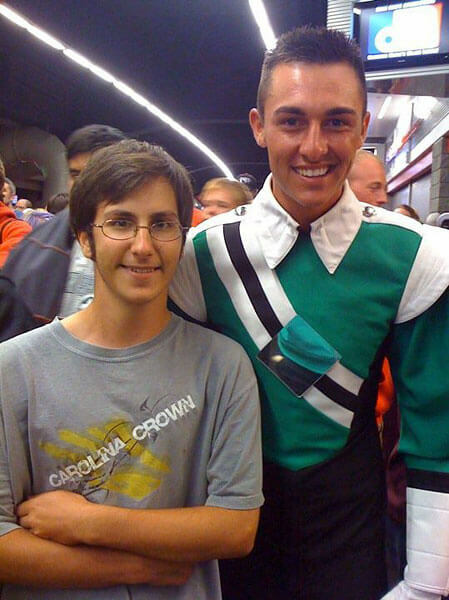 Thank you to Davey of the Cavaliers for making my day at DCI Atlanta! I had an absolute blast! Definitely one of my heroes and gives me more inspiration in joining a DCI corps very soon!